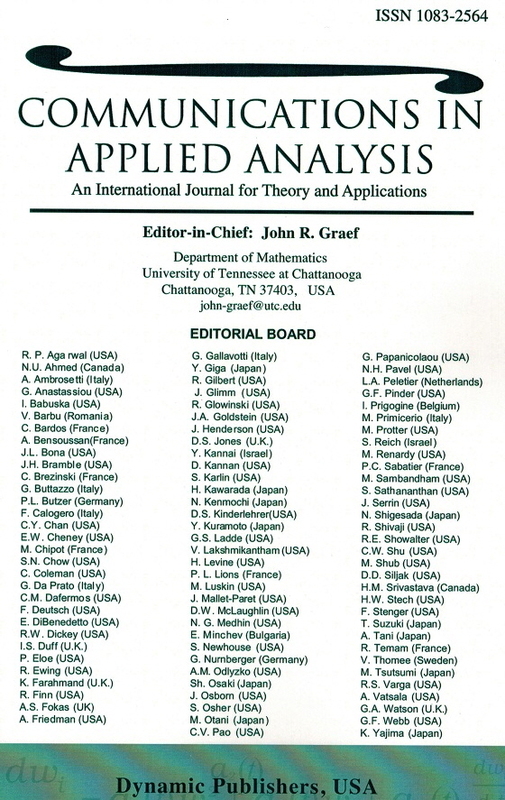 Special issues (2016). Please see the section Special Issues in main menu. 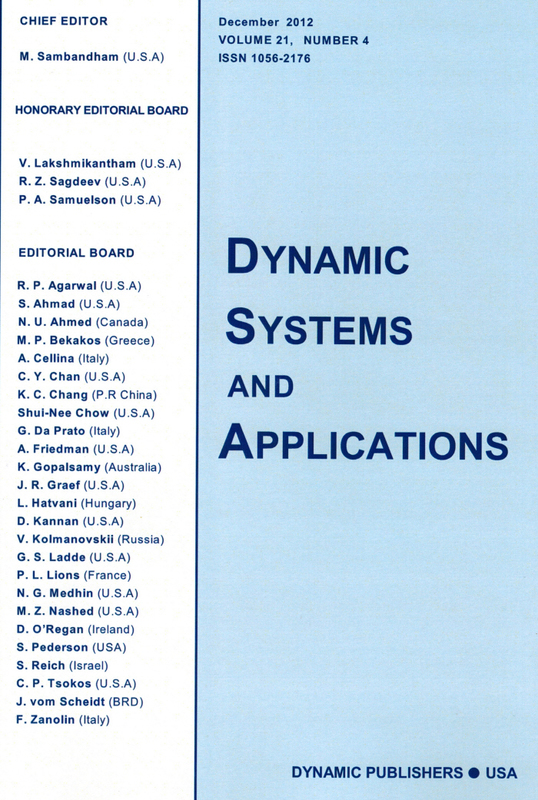 Special issues (2015). Please see the section Special Issues in main menu. 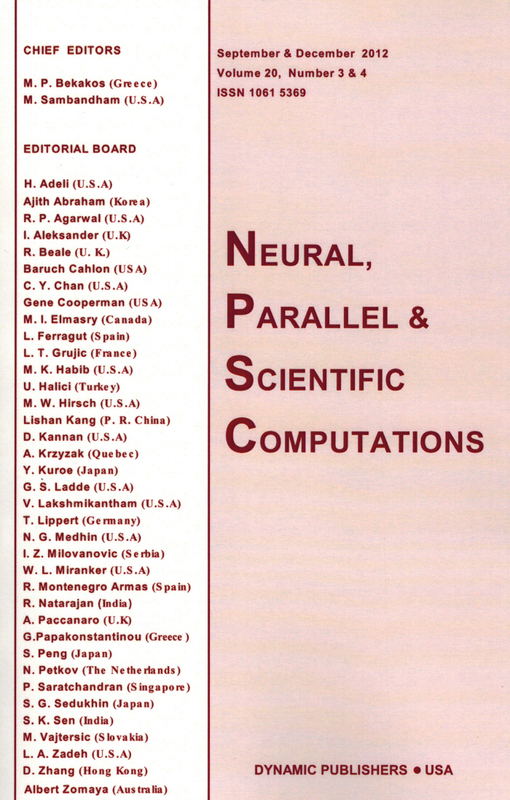 Special issues (2014). Please see the section Special Issues in main menu.